Calouste Sarkis Gulbenkian was born in Scutari in 1869 into a family of Armenian origin. A pioneer of the oil industry and an exceptionally discerning and knowledgeable collector, he came to Portugal in 1942 as the Second World War raged in Europe. Gulbenkian spent the remaining years of his life in Lisbon and died here in 1955. In 1956 the Foundation which takes his name was created, fulfilling his wish that the works of art that he had assembled over four decades as a collector should be kept together under one roof. 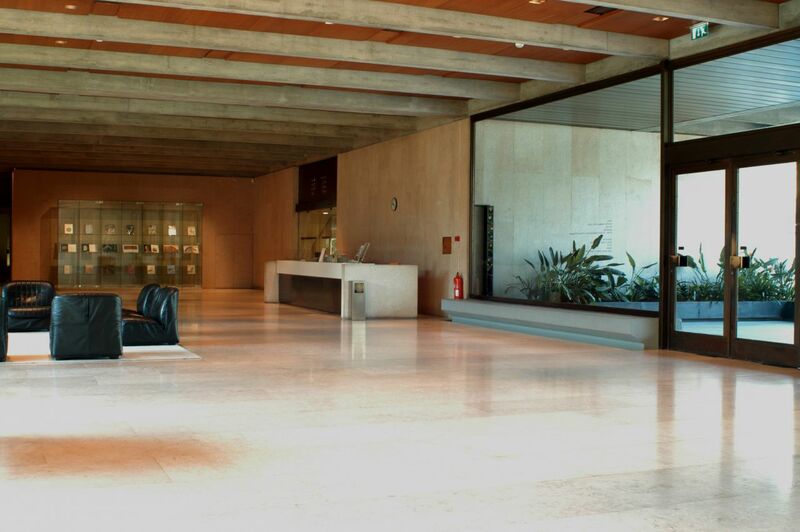 This desire was fulfilled in 1969 with the inauguration of the Calouste Gulbenkian Museum. The museum’s collection numbers some 6000 pieces. The breadth of the collection reflects Gulbenkian’s own preferences and the personal tastes which always guided him. It covers various periods of the history of art, from classical and oriental Antiquity to European art of the early twentieth century. 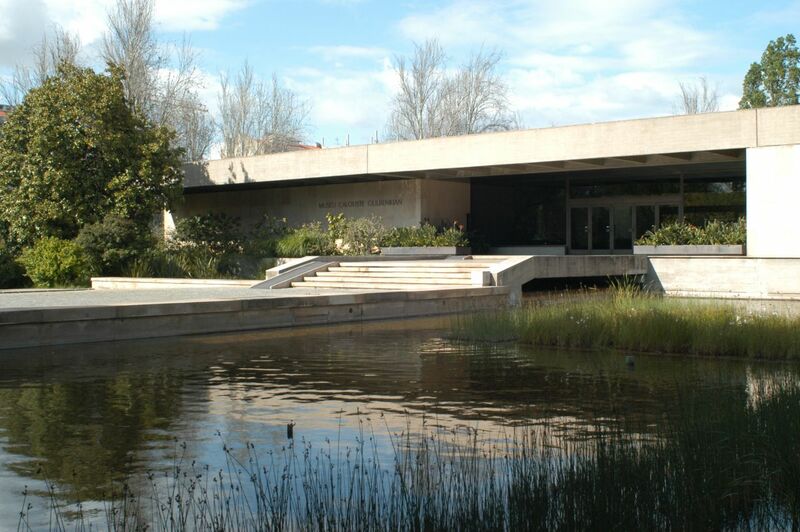 The Calouste Gulbenkian Museum is set in the Parque Santa Gertrudes and is a landmark in museum architecture in Portugal. With numerous openings to the exterior, it offers visitors a continuous dialogue between Nature and Art. The permanent exhibition galleries are on the first floor of the building and distributed around two patios. Each gallery is linked with its successor according to a chronological and geographical system of classification which results in two independent itineraries within the general circuit of the museum. 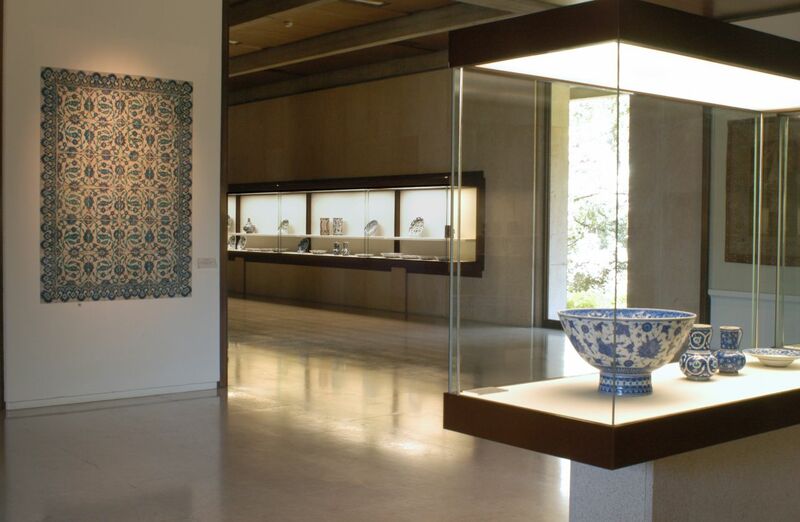 Gulbenkian was especially interested in oriental art (perhaps because of his own origins) and the collection’s numerous ceramics, carpets, tapestries, illuminations, book bindings and mosque lamps from the East are an illustration of this interest. These exhibits trace the various artistic tendencies of Persia, Turkey, Syria, the Caucasus, Armenia and India from the twelfth to the eighteenth centuries, and are on display in the Islamic Orient gallery.